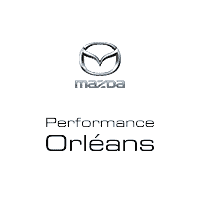 At Performance Mazda Orléans, we have one of the largest Mazda parts departments in eastern Ontario. We use only OEM parts that meet the stringent Mazda factory standards. These parts are designed to last longer and are in compliance with the federal collision performance standards. In addition, our parts are covered by our Mazda warranty. If you want to personalize your vehicle and make it truly your own, Performance Mazda Orléans is happy to offer MAZDASPEED performance accessories, including sport suspensions, slender aerodynamic sets, various exhaust options and more. All accessories we sell are Mazda-approved and their reliability and performance enhancing capability have been tested by Mazda engineers to ensure that high quality! For more information about the maintenance and customization options that Performance Mazda’s parts department can offer you, contact us online or give us a call at (613)706-4725. 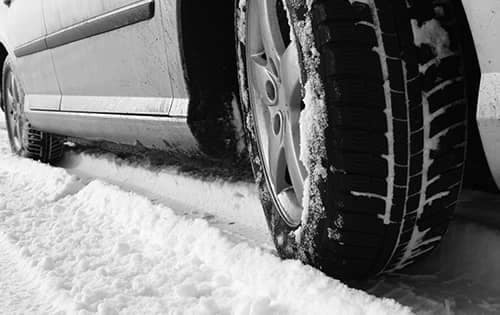 Performance Mazda Orléans’s tire centre is proud to offer a large variety of summer, winter and all-season tires that are suitable for all makes and models. Our inventory is of the highest quality. Our tires are available in-house at our service centre, but we also provide you with the option of ordering and purchasing your tires online! That way, your tires will be ready for installation in time for your next visit. Plus, if you have any questions or concerns about which tires are best suited for your vehicle or lifestyle, our service technicians will be happy to provide you with any and all information that you may need in order to make an informed decision.